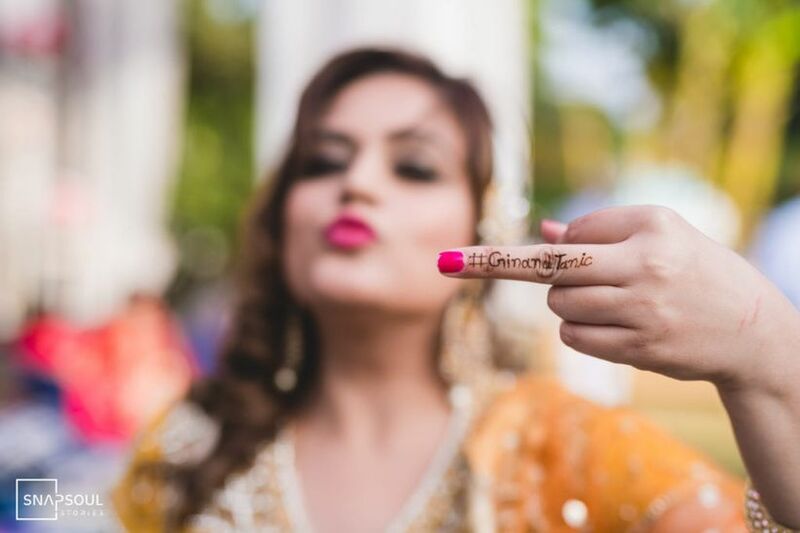 9 Gorgeous Finger Mehndi Designs for the Trendsetter Brides and Bridesmaids | Wedding Tips ARE YOU A VENDOR? Applying mehndi on hands is the most fun ceremony at Indian weddings. Beautiful and intricate mehndi designs enhance the beauty of the bride by leaps and bounds. 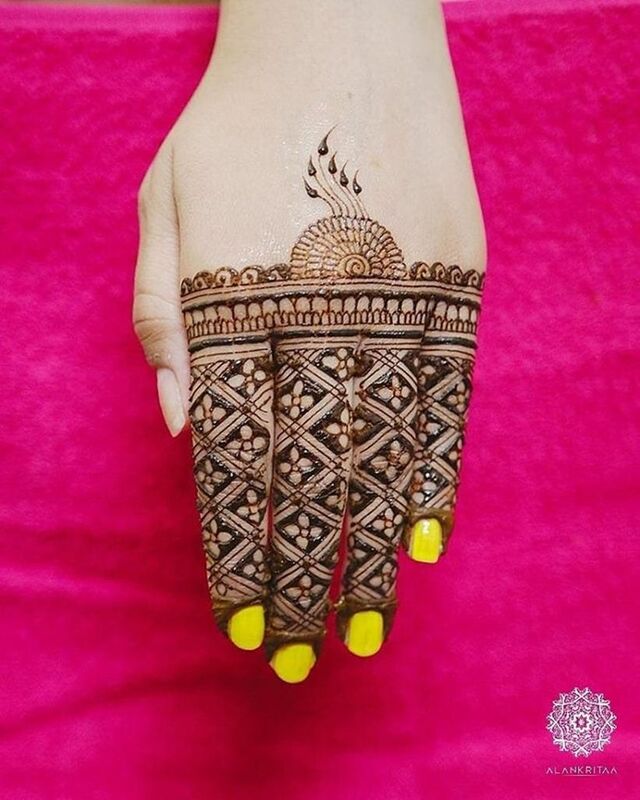 Explore some most gorgeous finger mehndi designs for the brides and the bridesmaids. Indian weddings are incomplete without a function completely dedicated to mehndi. 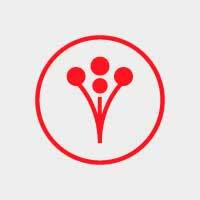 If you agree with us, we have some good news for you. 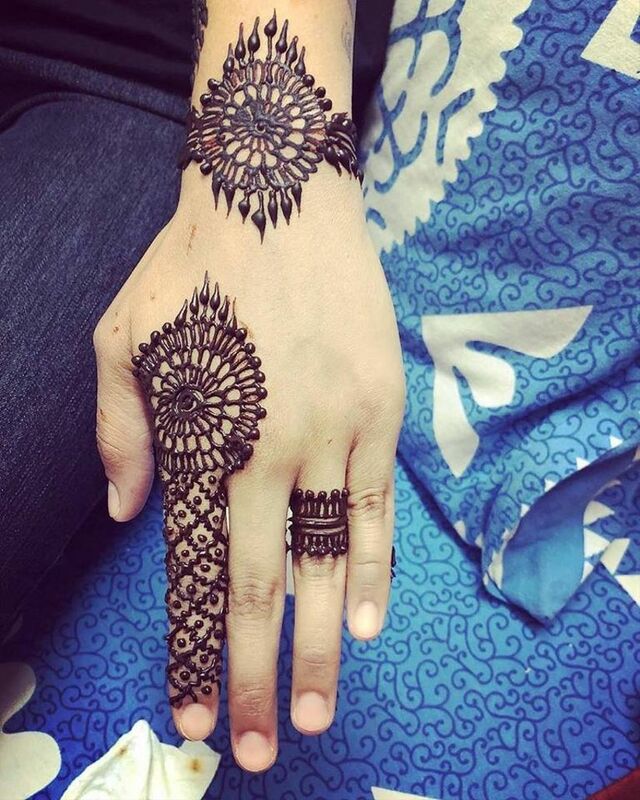 Check out these gorgeous finger mehndi designs for the brides. If you are the bridesmaid, do not worry! You too can apply these eye-catching mehndi designs. Indian weddings have surely come a long way. 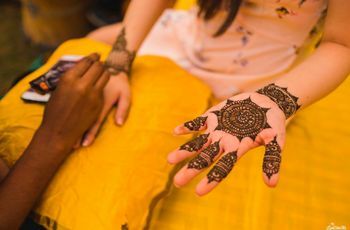 Many traditions have received a facelift but the tradition of applying henna or mehndi on palms and feet of the bride has always remained the same. However, a revival has come in the way mehndi is applied on the palms. The incorporation of dyes and glitter in mehndi is a sign of modern influence on this exquisite art form. The modern brides always try to experiment with their mehndi designs. The modern design patterns offer a contemporary twist to the designs. Let us introduce you to some of the concomitant mehndi designs. Draw these patterns on your delicate fingers and create a statement. Forget about stuffing your palm with intricate mehndi designs. 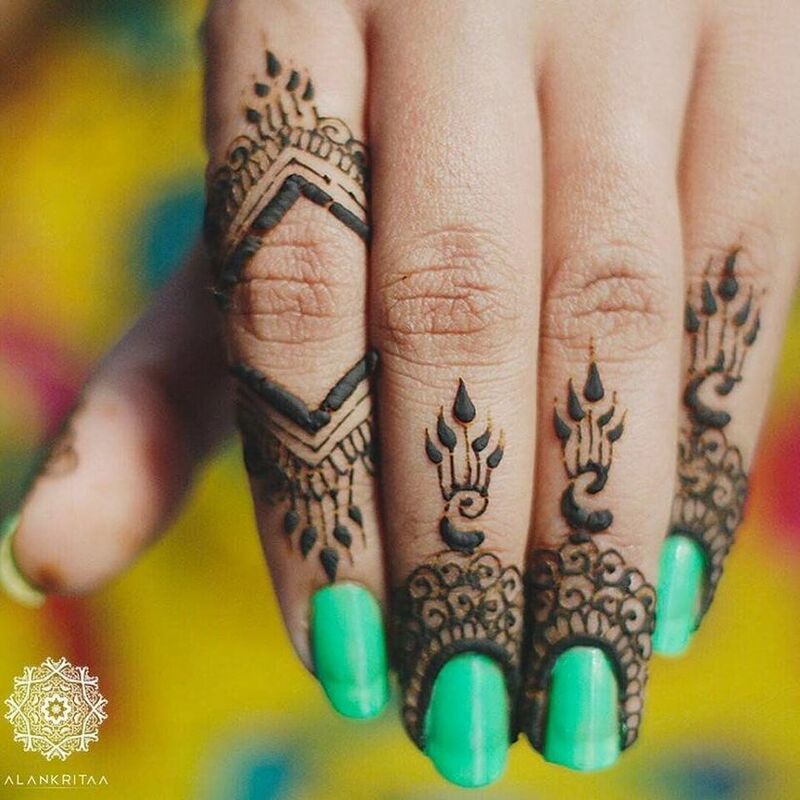 Applying henna on fingers is the latest trend. Beautiful designs adorning the slender digits are like a modern makeover of this old-school body art. At your wedding, you can either stick to the traditional finger mehndi designs or opt for quirky designs. Keeping every kind of bride in mind, we have selected some of the most upscale and jazzy finger mehndi designs. Arabic mehndi designs have always been a rage among the ladies. The thick design patterns covering a major portion of palms look contemporary. 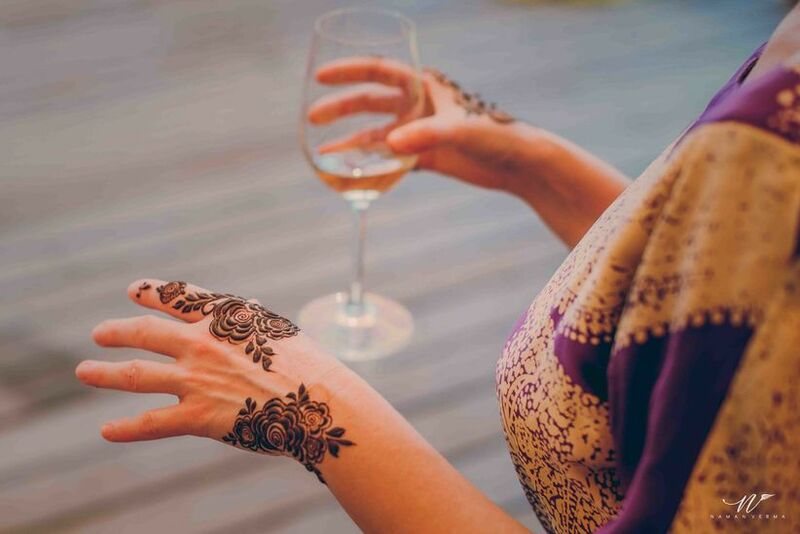 The Arabic mehndi incorporates designs like flowers, dots, paisley, leaves, and filled patters. 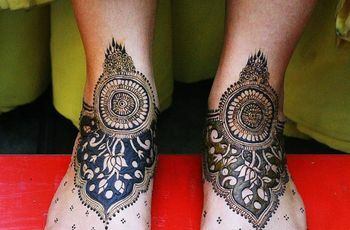 The patterns are either filled with henna or left bare, giving a hint of the skin. You can decide the variation yourself. 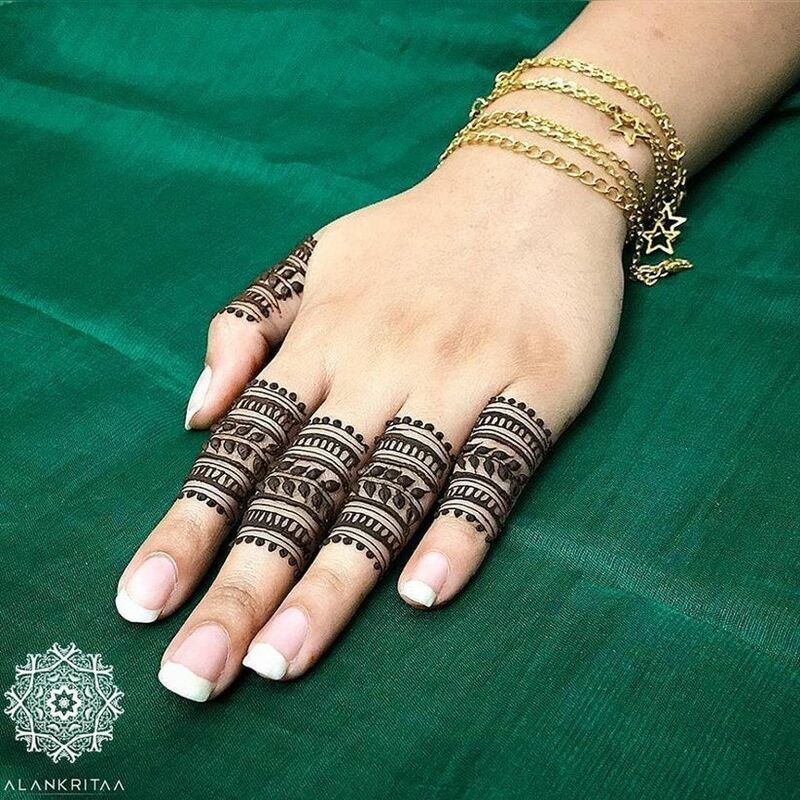 Depending on your preference, you can either apply Arabic mehndi on all your fingers or on one or two. 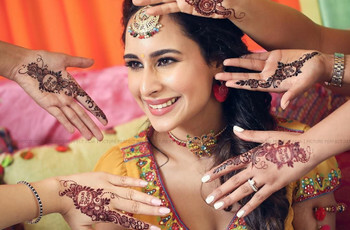 Arabic mehndi is a better option for the bridesmaids. Paisley has always dominated the world of design. Be it paisley printed garments or décor, this design pattern is a favourite among the Indians. Paisley finger mehndi designs look ethereal. The little mango-shaped patterns look very graceful on fingers. There are many ways to create beautiful designs keeping paisley pattern as a focal point. You can opt for bigger paisley designs covering a major portion of your finger or small and intricate designs going the entire length of the finger. The choice is entirely yours. Indian finger mehndi designs are very popular in Indian weddings. This design pattern is very intricate. The hands are filled with delicate designs like flowers, leaves, mangoes, peacocks, etc. For weddings, the mehndi artists make complicated figurines like bride and groom. This is one of the most complex kinds of mehndi design. You can take an inspiration from this mandala pattern finger mehndi. 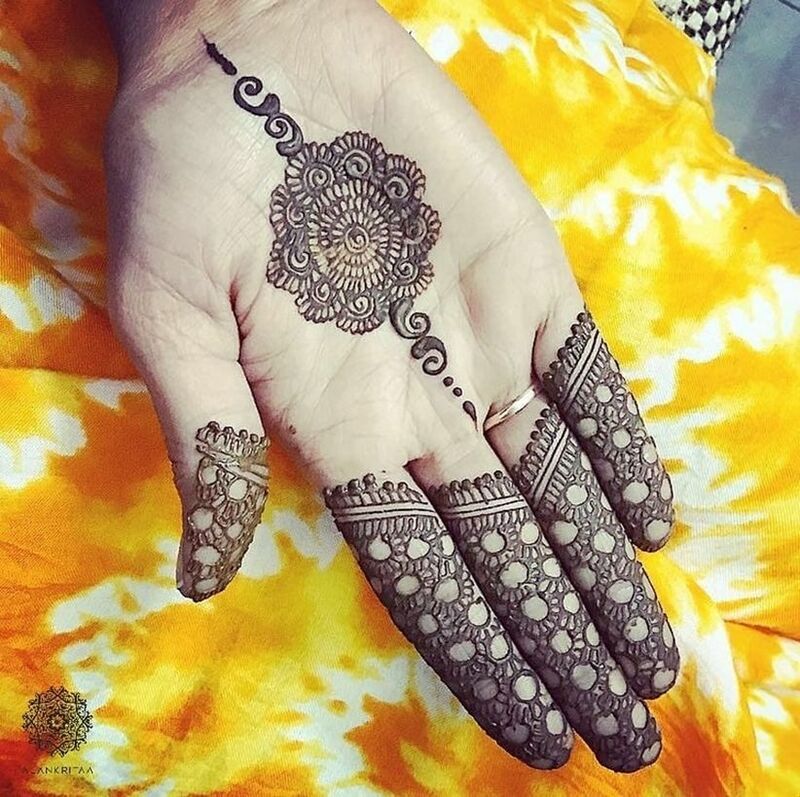 Single finger mehndi designs are great for the bridesmaids and other ladies of the family. And, also for the girls who are not bigger fans of this body art but are bound to apply henna as a part of the tradition. You can keep it simple by applying a single floral pattern in the centre of your palm and extending it to one finger. Apt for mode intricate and detailed design patterns to enhance the final look of your mehndi. Simple but immensely beautiful; drawing small leaves to the entire length of the finger looks very elegant. This design pattern can be categorised as Indian mehndi design. You can combine this design with other designs. Modern finger mehndi design is all about experimentation. You can put your imagination to good use and draw any beautiful pattern on your fingers. The modern mehndi designs include lines, figures, written text, and other bold patterns. There is a lot of visible space between the patterns. Geometrical mehndi design is a modern approach to the traditional mehndi. It uses lots of lines. The design looks very beautiful and intricate. 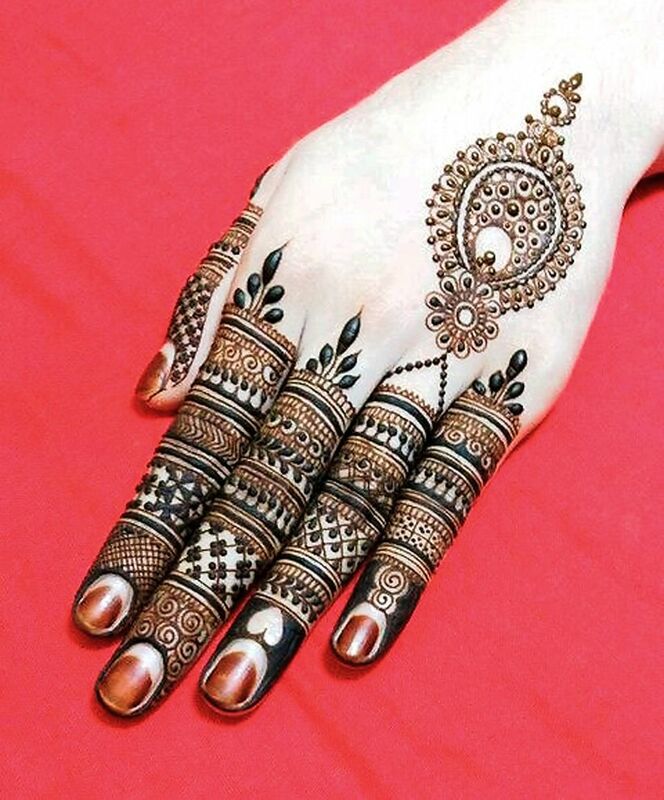 Geometrical mehndi designs predominantly cover the fingers. It is applied in combination with other designs like Indian or Arabic. The palm is filled with other design patterns and fingers are covered with geometrical designs. Band style finger mehndi incorporates drawing band patterns on the fingers. These patterns are either filled entirely or partially shaded with henna. Generally, lines are used to fill the bands. These designs look amazingly gorgeous. Another beautiful and popular mehndi design is floral mehndi. You can apply floral designs in combination with any style. Floral designs have a great likeness among the brides. 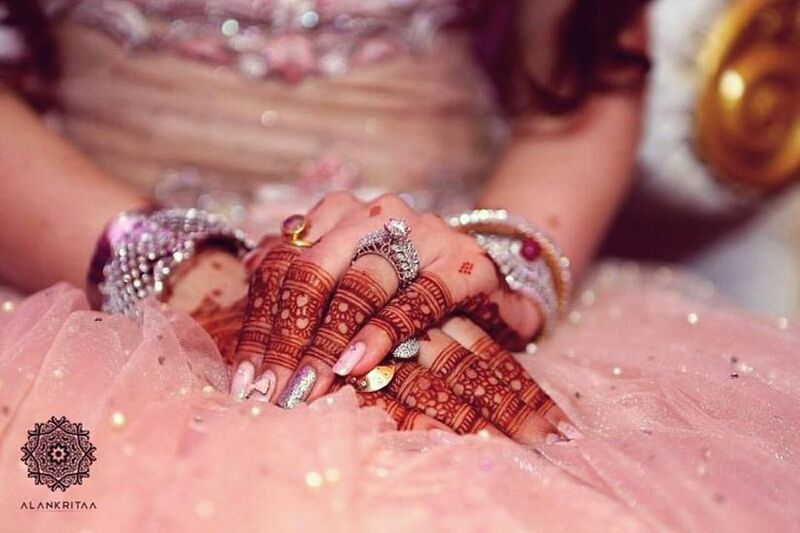 What style of finger mehndi would you prefer for your wedding? We are eagerly waiting to know it. Drop a comment and let us know. 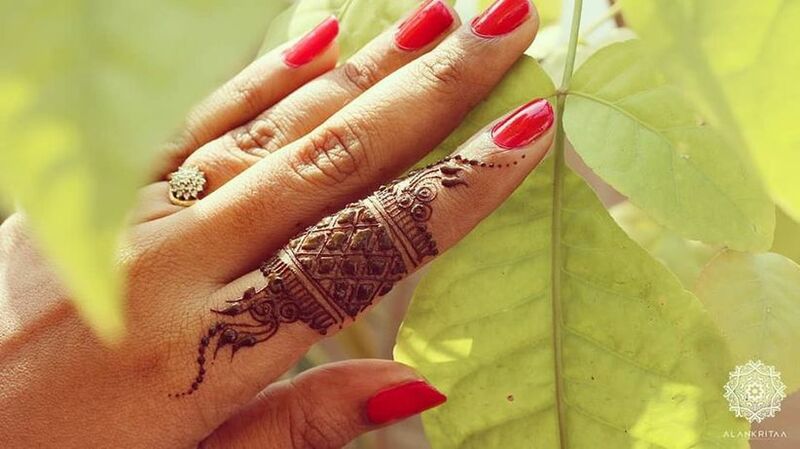 1 comment in "9 Gorgeous Finger Mehndi Designs for the Trendsetter Brides and Bridesmaids"